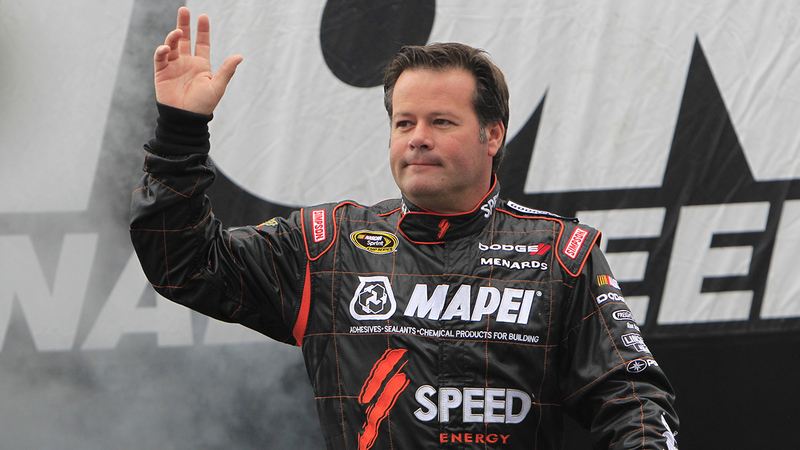 ORANGE, CA -- A man and woman were found dead inside an Orange home belonging to race car and former NASCAR driver Robby Gordon Wednesday afternoon. Orange Police Department officers received a 911 call from a neighbor who reported finding the bodies inside the home in the 1400 block of N. Kennymead Street. When authorities arrived, they found the bodies of a man, 68, and a woman, 57. Police had not determined a cause of death, but said a weapon was found in the home. The neighbor who called police said they were asked by a family member to go check up on the man and woman. Authorities identified the man as Robert Gordon and woman as Sharon Gordon. The investigation was ongoing. No further information was released.